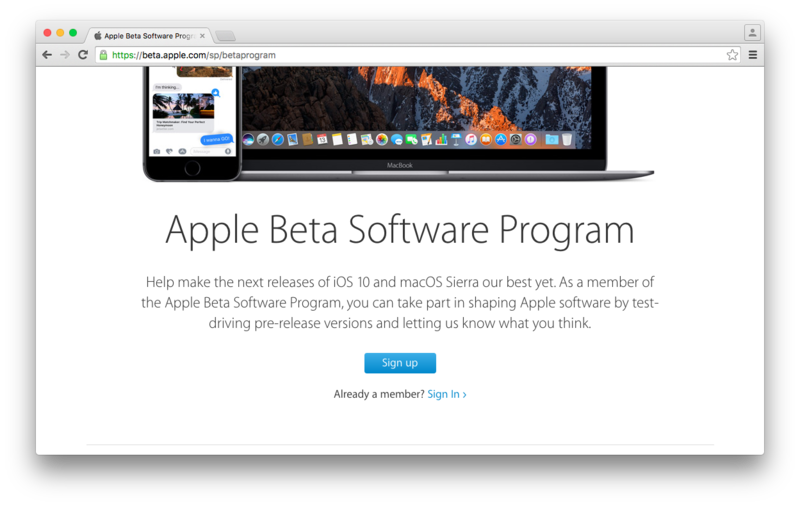 It’s been over a month following the first beta of MacOS Sierra introduced in 2016 WWDC keynote. We can’t expect the final version of this OS before this fall, of course. 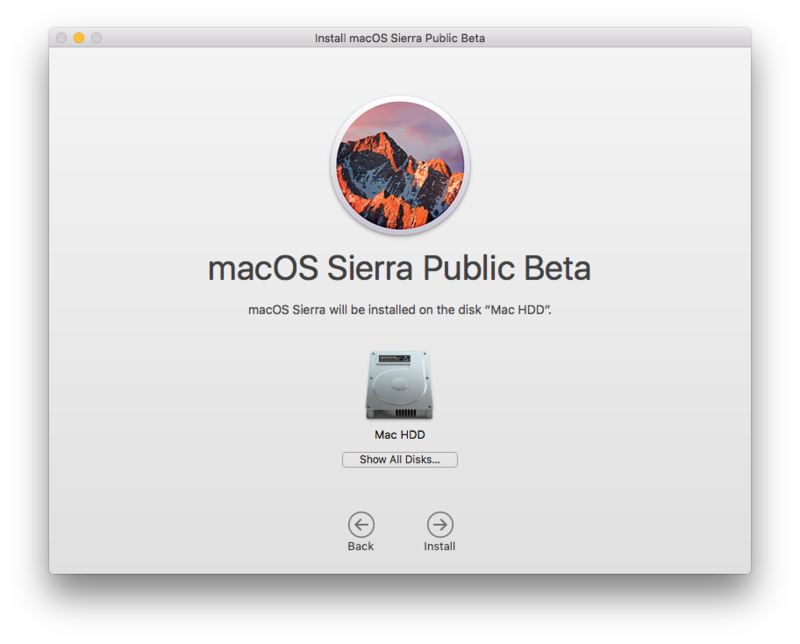 But, there’s no need to wait so long – Sierra public beta version is live now! This article is meant for whoever likes to install MacOS Sierra public beta on their Mac machines. 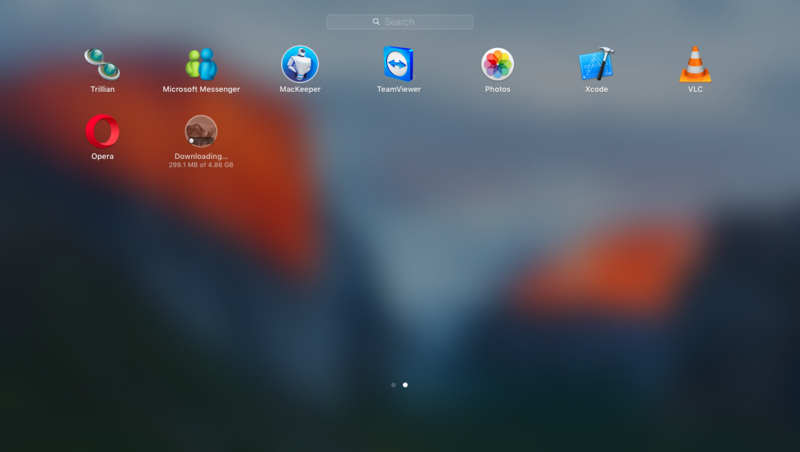 Some of you may still be wondering about this name – MacOS rather than using OS X. Certainly, Apple has changed its naming system for its devices to more precisely depict the platform a device represents. For example, iOS for apple “i” devices such as iPhones and iPads, watchOS for Apple Watch, and tvOS for AppleTV. Thus, Macintosh machines will be known as MacOS, as per this convention. Is my Mac Computer compatible with this OS? All the iMac machines produced after 2009 have Sierra support. Apart from that, you can install this OS in any of these MacBook machines that came after 2010. What would be the new Features in macOS Sierra? 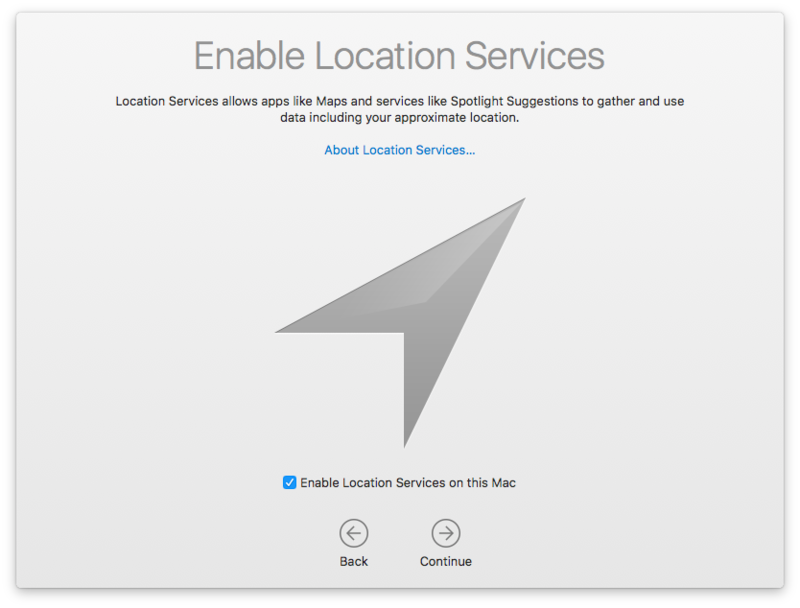 Of course, the successor to OS X EL Capitan has a bunch of exciting features to introduce. Hope, by including Feedback Assistant app in this beta, Apple wants you to test the product and report bugs. 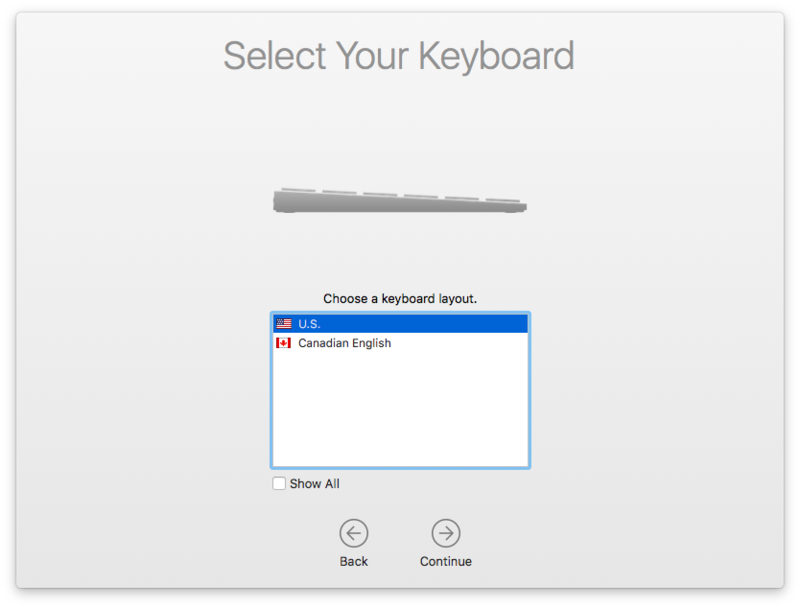 For a common user, the arrival of Siri into Mac would be one of the main things to cheer. Using Command + Space, you can open Siri in Sierra. A lot of natural language commands are supported in Sierra’s Siri. iOS 10’s availability may create better opportunities to a Mac user like moving items back and forth using universal clipboard feature. And, a secret feature “nifty invisible link” is supposed to come with the stable version. Photos app in MacOS Sierra has a “Memories” feature that automatically create highlight videos and organize people and places in pictures. Messages app in Sierra have features like Tap backs and pictorial replies. You can also see larger emojis. 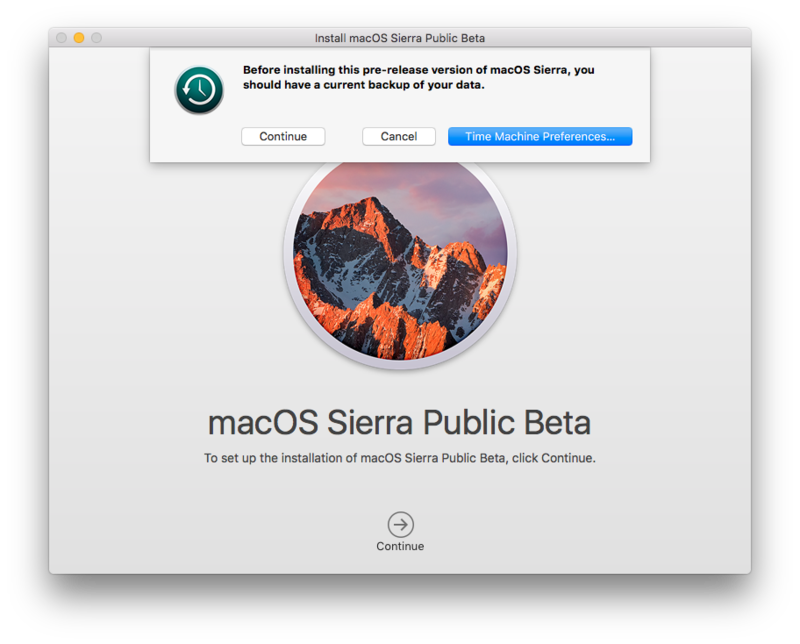 How to Download MacOS Sierra Public Beta on your Mac? 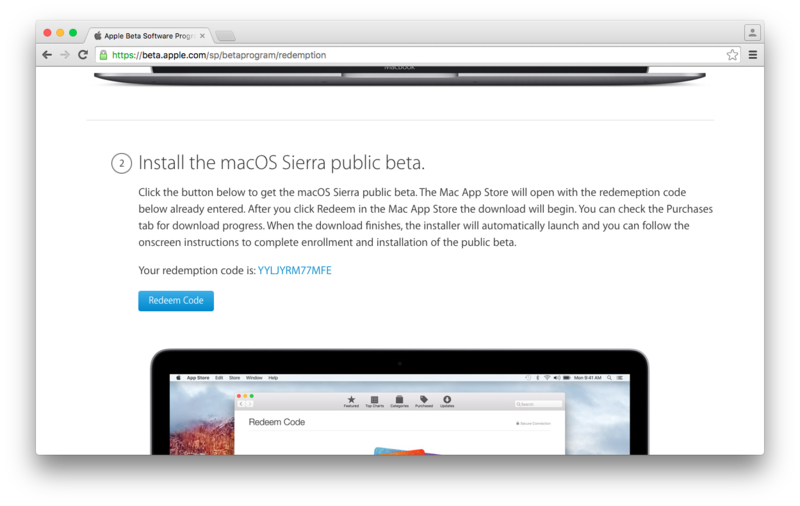 To download Sierra public beta version, go to beta.apple.com and click Sign Up. 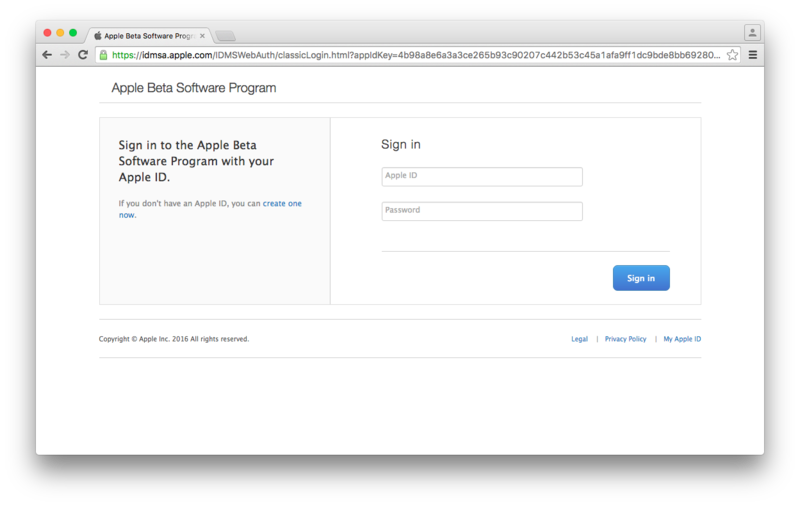 Sign in using your Apple credentials. If you have enabled two-factor authentication, you can enter code from iPhone, iPad or any other Apple devices. In the guide for public betas, you can see your unique redemption code. Click “Redeem Code” button below it. Downloading will start now. If not, go to App Store -> Purchases to find the program and you can download it from there. The maximum size of the file would be 5GB. 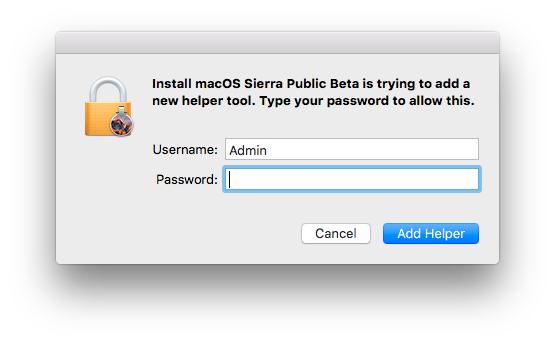 How to Install MacOS Sierra Public Beta? 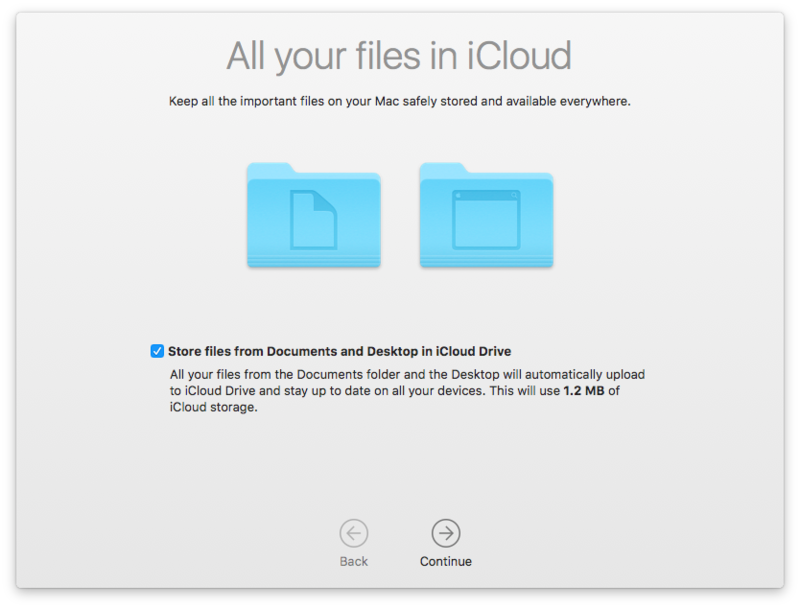 It’s always good to have a backup of your data before proceeding further. If any interruption happens during this installation, you may have to go through tragic loss of important files. In case you already made the mistake, we have solution for that. 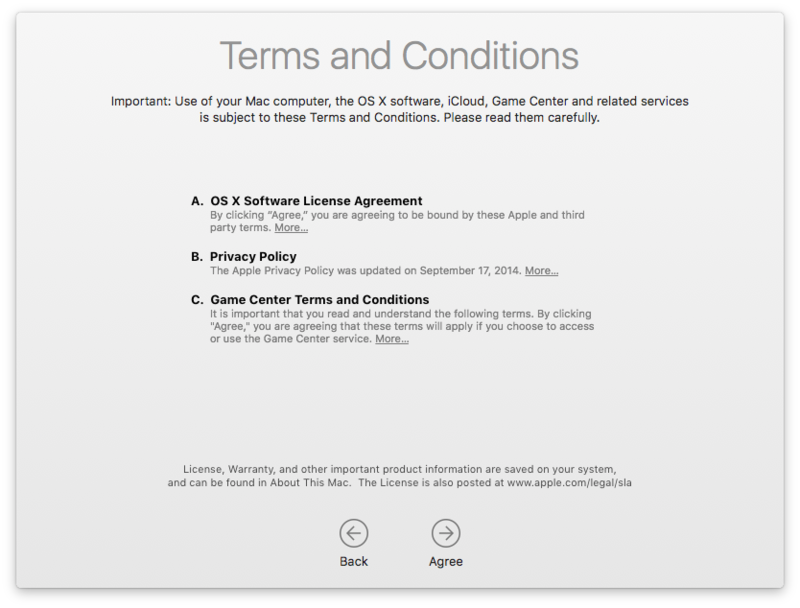 Agree with the terms in software license agreement. 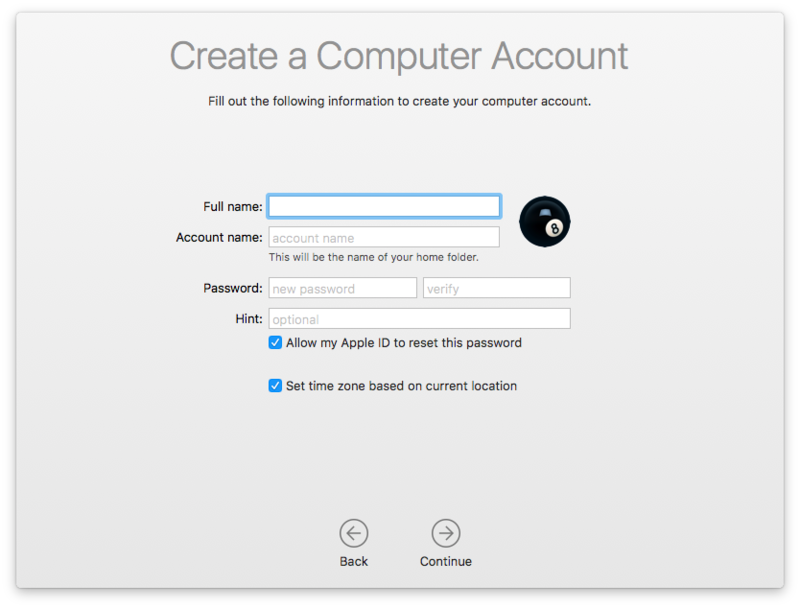 To start the installation, you need to enter your administrator username and password. 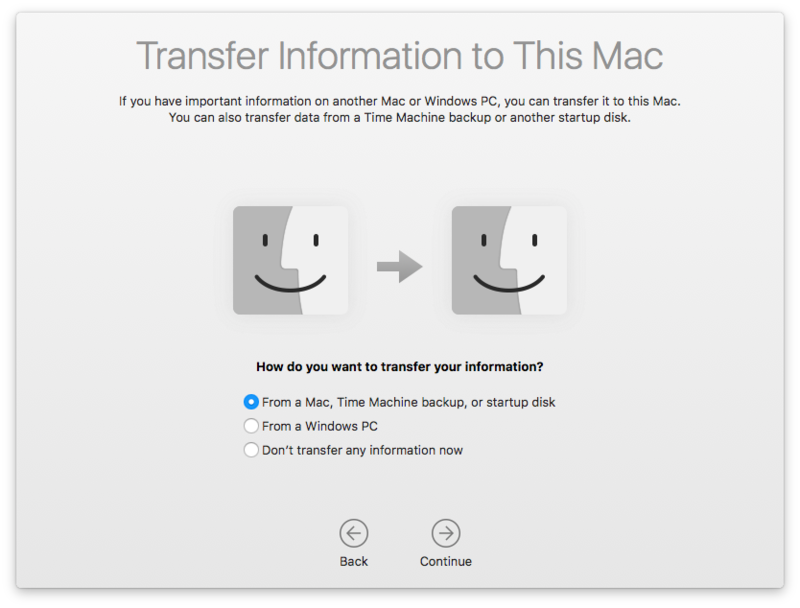 You can transfer information from another PC/Mac to this machine in this step. 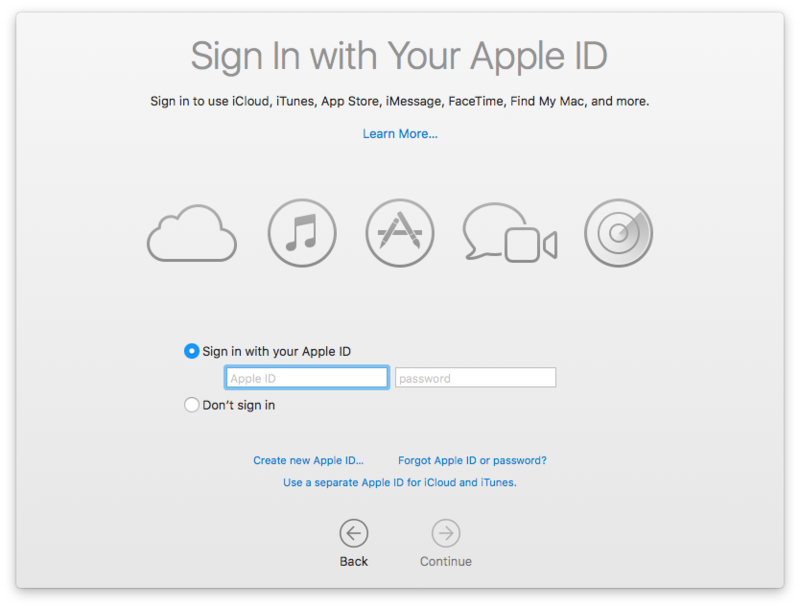 Sign in using your Apple ID for enabling services like iCloud, iTunes, the App Store, etc. Accept “Terms and Conditions” to start using this OS. Fill out information for creating a computer account. 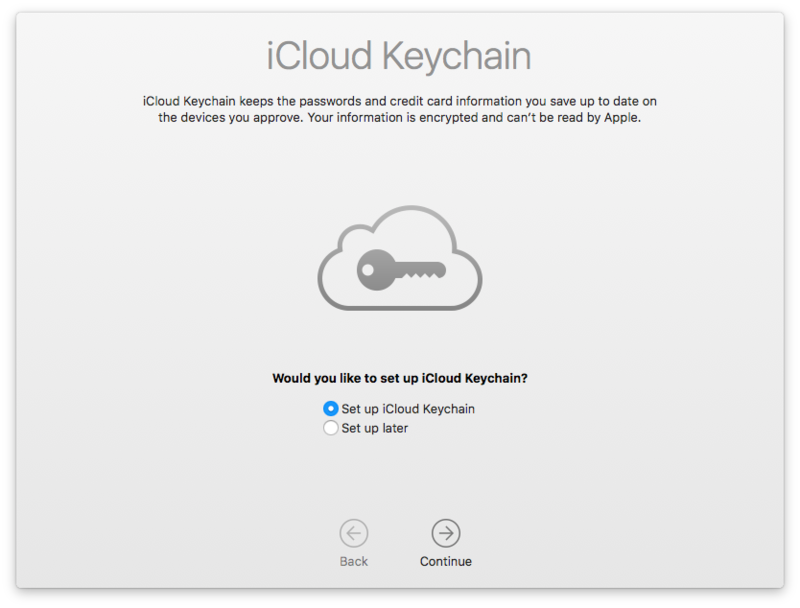 Decide whether you want to set up iCloud Keychain or not and click “Continue”. 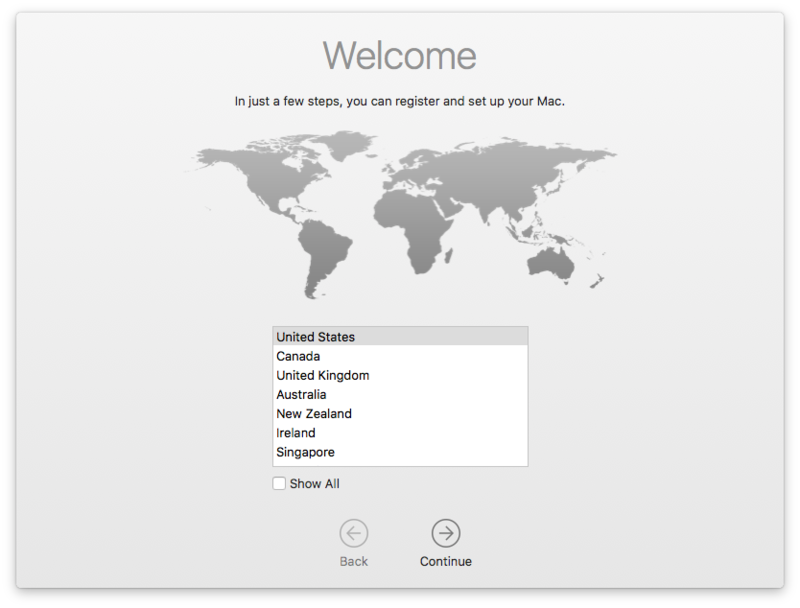 It won’t take so long, to set up your Mac for the first time use. 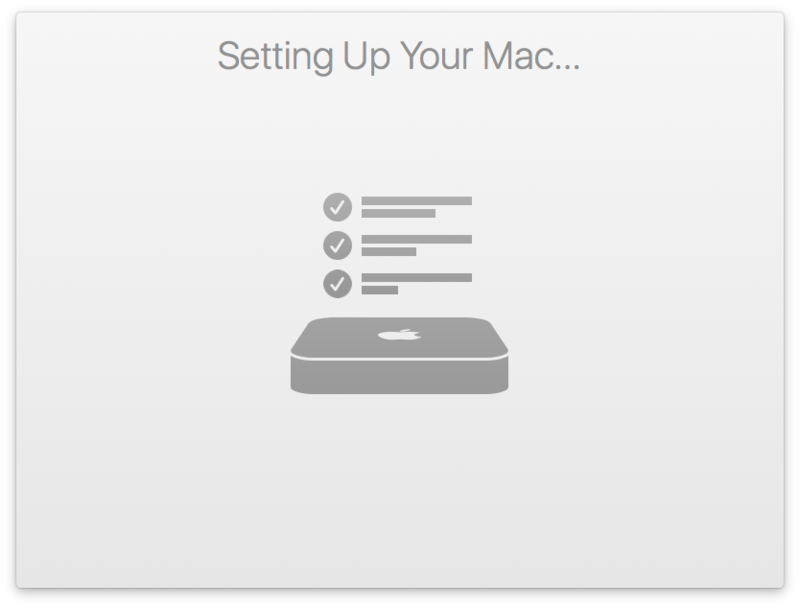 When the final version releases, you can upgrade from this beta version – it’ll not alter your Mac warranty. Bottom Line: In Sierra’s software license agreement, there’s an information “for your eyes only”. 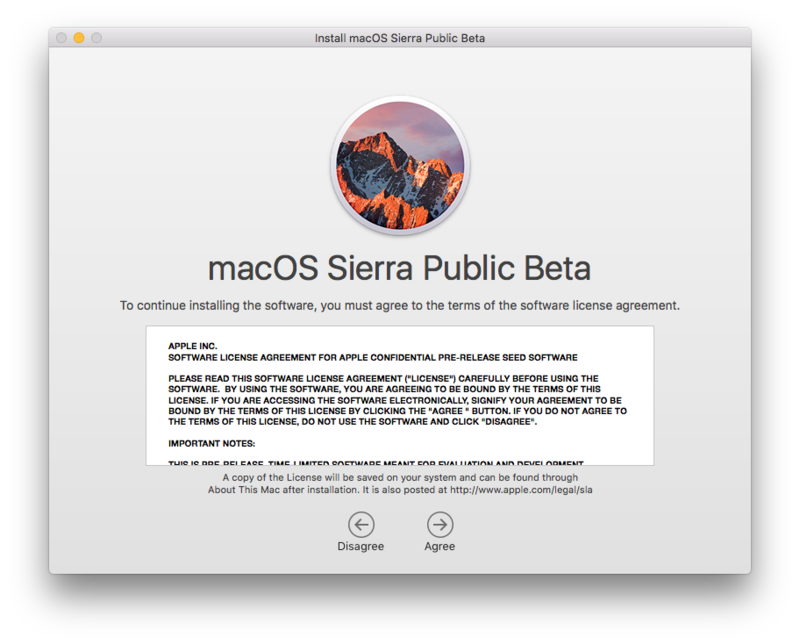 It’s like this – Sierra public beta is a confidential program available only to people enrolled in Apple Beta Software program. It’s illegal to put Sierra beta screens on the internet. And, you’re not supposed to discuss bugs in the product with anyone other than who enrolled in this beta program. Do you mean how to rollback to El Cappitan after installing Siera?